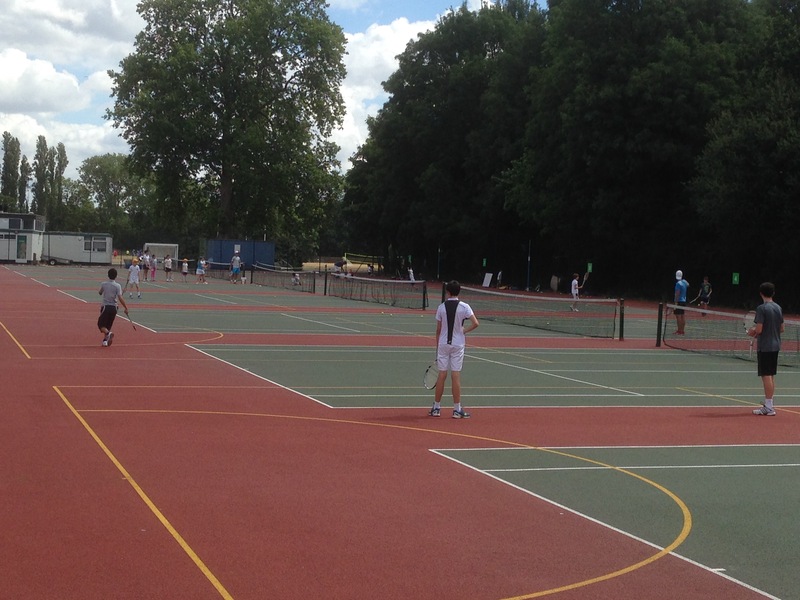 The Wandsworth Academy is an initiative run by Lifetime Tennis in partnership with The National Tennis Centre and Wandsworth Borough Council. The idea behind the initiative is to provide children new to our tennis program with a subsidised 12 week starter tennis term, giving as many children as possible access to begin playing tennis in the borough of Wandsworth. 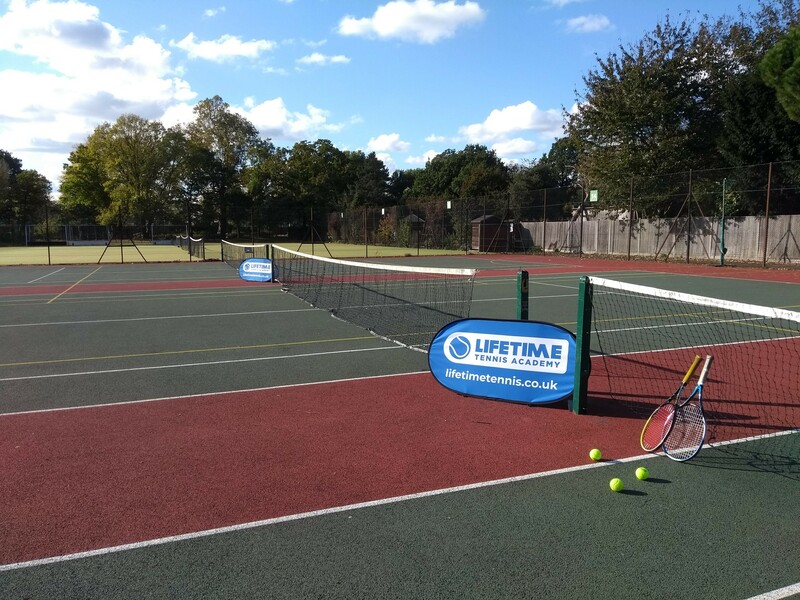 Our goal is to create a great first experience of tennis for young new players and inspire them to take up the game that they can truly play for life. Each year we will be visiting schools throughout the borough and inviting kids onto the scheme that show a high level of motivation toward the sport and an eagerness to learn. We also run performance ID as part of our visit, with children showing a high level of motivation and skill able to earn an invitation to join specific development sessions within the Wandsworth Academy. – Participants can only attend our Wandsworth Academy sessions in Southfields for 1 half term only (6 weeks) and at Barn Elms for 1 full term only (12 weeks). 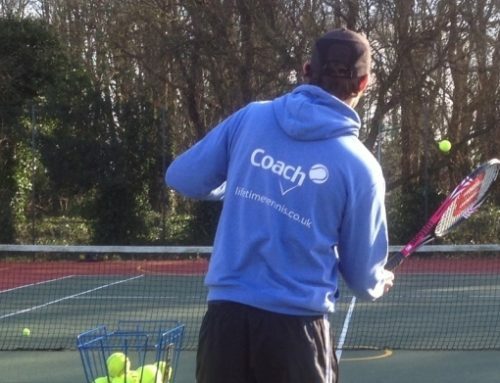 – These heavily subsidised sessions are meant to provide an accessible starting point to try out tennis coaching sessions and gain a basic understanding of the game. 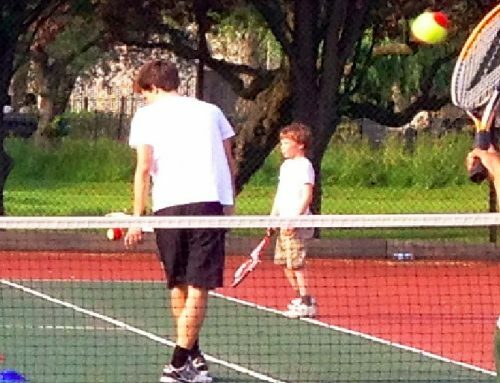 After attending for 1 half term our coaching team will offer all participants a place on the regular Lifetime Tennis program. – Places for these sessions are limited and if a class listed in the table below is full then please email admin@lifetimetennis.co.uk to request to be put onto a waiting list.